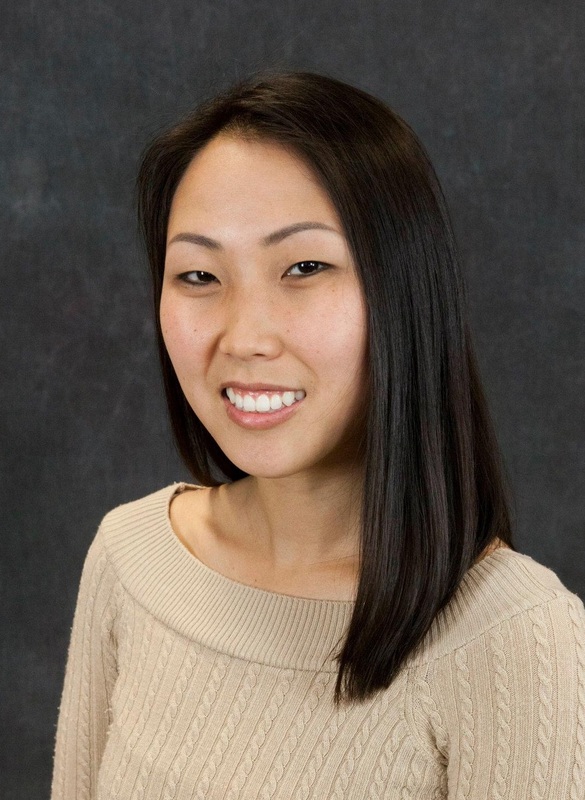 Dr. Hwang earned her Doctor of Dental Surgery (DDS) Degree at the UCLA School of Dentistry in 2012. Thereafter, she completed her General Practice Residency at the Veterans Affairs Healthcare System in Long Beach, CA. In this highly selective program, she had the opportunity to provide comprehensive dental care for our medically-compromised veterans. Before joining our practice, Dr. Hwang worked at a modern private dental group practice in Chino Hills, CA while continuing to provide dental services to veterans on her weekends. She is well-versed in all aspects of general, cosmetic, and implant dentistry. She feels that the foundation to building long-lasting relationships with her patients is being a good listener while providing exceptional care. She takes continuing education on a regular basis as this allows her to stay on top of current materials and techniques. Her drive in dentistry stems from her love of learning and deep compassion for helping others. In her spare time, Dr. Hwang enjoys hiking, globetrotting as well as exploring new restaurants. As a native of Los Angeles, she will always appreciate recommendations for things to do around the Bay Area. Unfortunately, due to new shows on Netflix, she struggles to achieve her daily 10k steps as recommended by her Fitbit.